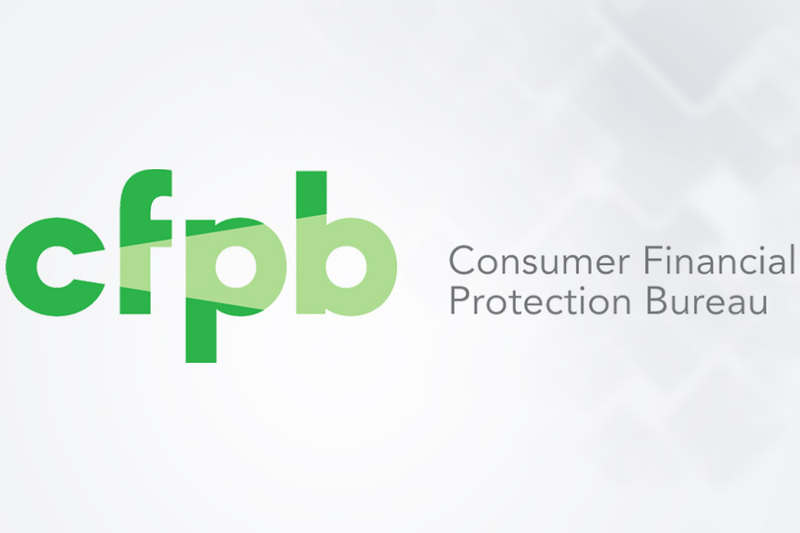 On November 3, 2015, the Consumer Financial Protection Bureau released their Fall 2015 Supervisory Highlights Report. The report highlights supervision work generally completed between May 2015 and August 2015. The supervisory observations presented in this report were related to consumer reporting, debt collection, mortgage origination, mortgage servicing, and student loan servicing. The observations found can be used as a reminder of how important it is to have proper procedures in place to ensure that all consumer requests and necessary communications to the end consumer are processed efficiently, securely and in a compliant manner. The CFPB noted several deficiencies within the consumer reporting market which violated Regulation V. Specifically, they found policies and procedures addressing accuracy and integrity, failure to periodically review and update policies and procedures, failure to provide consumers with investigation results, failure to provide adverse notices when using the reports as a user, and failure to have proper processes and procedures in place as it related to disputes. My takeaway from this is that consumer information integrity and updating reports with consumer requests will continue to be something scrutinized by the CFPB, and that all consumer reporting entities should take time to review their current processes in place. In the Debt Collection market, the CFPB noted 3 observations. The first observation was the failure to properly disclose that a call is from a debt collector. More specifically, not in the first call, but rather in subsequent calls. The second observation discussed was the failure to abide by the FDCPA, and follow consumer requests as it relates to consumer contact. If a consumer informs the entity that they are represented by an attorney, or if they have reason to believe that the consumer cannot receive calls at work, the debt collector must have a proper procedure in place to ensure the communication is directed accordingly. Lastly, the third observation is related to a Regulation V violation, whereas entities failed to have reasonable written policies and procedures in place to protect the accuracy and integrity of consumer information. Based on these findings, debt collection entities need to take time to review their processes in place as it relates to all client communications: the first to the last. The mortgage origination industry continues to have issues with documentation and procedures. Several of the finds resulted in a request for remediation to the borrower. The first several entities continued to charge fees higher than those provided in the GFE, where Regulation X provided zero tolerance for such fee increases, or if a tolerance was allowed, higher than the allowed variance. Secondly, entities were found to list incorrect fees on the settlement statements. Fees were either incorrectly stated or not stated at all, both a violation of Regulation X. Lastly, the CFPB noted entities who failed to reimburse borrowers for understated APRs and finance charges. In addition to these findings, the CFPB also noted failures to provide the necessary home counseling document, accurate loan servicing statement, or a proper notice to a customer that accurately reflects their privacy policies and practices. Proper disclosure practices must be followed by all entities in this industry which, specifically in the mortgage origination market, will require additional and ongoing training due to the changes that have occurred during the past couple of years. Several of the CFPB findings within the mortgage servicing industry related to two very hot topics, including loss mitigation and service fees. First, mortgage servicers were found to have inadequate controls in place relating to its loss mitigation programs. Specifically, entities failed to provide borrowers reasonable time to submit missing loss mitigation documents before denying an application, entities failed to provide borrowers with adequate notice of their appeal rights of a denial before a foreclosure sale, and entities were even found to require borrowers to sign waivers releasing their rights to bring an action in federal courts in order to move forward with a mitigation plan. Loss mitigation program oversight cannot start to slack due to a decline in volume compared to years prior. Entities need to review their current procedures to ensure that clients are given all opportunities, and that they are compliant with all regulations. Secondly, the CFPB noted that several entities were collecting service fees that were not authorized by the borrower’s agreement. The CFPB based this finding on their reliance on a case from 2010 in New York that found surcharges collected by the servicer were not provided in the debt agreement and, therefore, violated FDCPA. This is a highly debatable topic today and another sign that the CFPB will continue to assume an entity in the wrong for charging any sort of surcharge and/or convenience fee. So, if an entity choices to do so, be prepared to defend the position. In addition to these findings, mortgage servicers were also found to mishandle borrower’s PMI and provided inadequate debt violation notices. During the review of the student loan servicing market, the CFPB found issues with services application of partial payments, inadequate payment processing systems that resulted in mishandling of auto debit payments, improper communication to the borrower about the ability to discharge the student loans in bankruptcy, misrepresentations on late fees, and inadequate information relating to the payoff of loans. These are not small issues, and are a very good indicator that this market will only continue to be looked at with more scrutiny. Student loan servicing companies need to take the time to evaluate all procedures and systems in place to ensure proper functionality and compliance. 12 CFR 1026.18(d), 22(a), and 23(g).